My House is Going to be Repossessed – Sell Your Property Quickly For Cash! Being repossessed is a terrifying experience. Not only is the problem immediate, but it can also effect your credit rating and therefore limit your chance of owning a home in the future. There are several stages to a repossession, it is important for you to understand that we can help you at any stage in the repossession. Even if you have been given a notification of a court hearing or have been served with an eviction notice. It’s never too late to stop your home from being repossessed by your mortgage company. This is a case where we need to act quickly. The further you’re down the path of repossession the harder it is for us to help you. 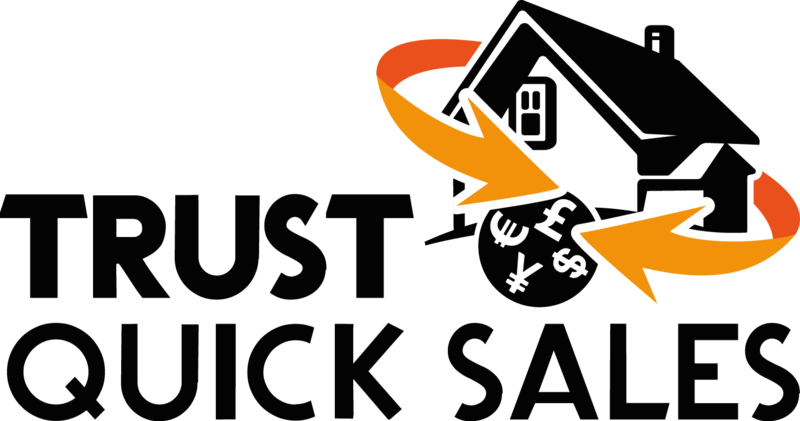 The easiest way to avoid repossession is to sell your property quickly. In this difficult economic situation, more and more people are being repossessed. We can help stop repossession now. In fact we, we help stop repossessions daily and help our clients on the road to financial recovery. Repossessed? We can help stop repossession. In this difficult climate, more and more people are being repossessed. We can help stop repossession now. In fact, we help stop repossessions daily and help our clients on the road to financial recovery. We understand how traumatic repossession can be and our friendly team are here to work with you every step of the way. One of the main concerns of our most people who are having their home repossessed is that they are losing their only asset. Something they have worked for all their lives, their home, and something they wanted to pass to their children. Good News! We can help you by stopping repossession and releasing you from the bank. We agree to pay your mortgage and let you move on. We then pay you the agreed amount for your house once we have stabilised the debt. 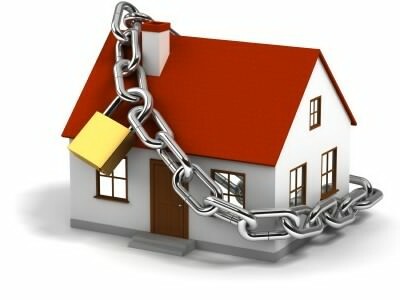 Our aim is to show you how to stop a repossession and then we will work with you to stop your home repossession. In the first instance, the lender will contact you by telephone and then in writing. It is very important you respond to these calls and letters to keep the lender informed. This can often prevent further action, saving you from charges and increasing your chances of a solution. Write everything down, and keep records of all the agreements you make with the lender. If you continue to ignore the lender and do not pay for several months, you will eventually receive a call and/or a letter from the lenders solicitor. It is even more important that you speak with the solicitor and try and come to an arrangement. Keep a record and notes of every conversation and any agreements you make with the solicitor. If you continue to miss payments for anywhere between 4 to 8 months, the lenders solicitor will eventually issue a repossession claim to the courts. The court will then issue a summons to you. You are then legally obliged to complete and return the court paperwork. You are then able to state to the court that you wish to remain within the property. It is very important to include as much detail as possible about your personal finances that include your income and outgoings. In addition, offer a repayment plan based on the amount of money left over each month as the court will require evidence that you can meet the current monthly installments and also pay an amount to reduce the mortgage arrears and prevent repossession. Secondly, you can then contact the lender with a proposal to pay the full regular monthly amounts in addition to a contribution towards the arrears. These payments should be made before the court hearing and the lender may then hold off proceedings to again give you the opportunity to repay and thereby avoid repossession. It is essential that you attend the court hearing, otherwise you leave the court with no alternative but to issue a judgment against you and the home repossession will commence. During the court hearing, offer to pay the current installments going forward and present your income and outgoings. Once the court is satisfied that you can maintain the repayments, the Judge will grant a Suspended Order for Possession which prevents home repossession and allows you to remain. The best way to ensure that you remain in your current home is make an offer that includes paying the essential regular monthly payment together with a contribution towards the outstanding amount. As long as you provide enough evidence for the judge that proves your ability to meet the repayments, then a Suspended Possession Order will be granted which allows you to stay in occupation. The outcome of the case will depend on your own circumstances and the situation in which you find yourself. Case dismissed: If you pay the outstanding arrears then your case can be dismissed as there is no longer a claim against you. Case adjourned: For whatever reason, sometimes a case cannot continue on a set date. In these circumstances, the case will be adjourned until a new court date has been established. Suspended Possession Order: As long as you pay the regular monthly payment that is due, together with an amount towards reducing your arrears, then the possession order can we suspended. If, for whatever reason, you default on the agreed terms of your new payment plan, then the lender will have the right to seek property repossession by Eviction or Possession Warrant without the need for a further hearing. It is therefore essential to keep up on the repayments. Possession Order. This is granted to your lender and gives them the right to property repossession. If there has been no attempt by you to contact the lender, the lenders solicitor or the court, then it is likely that the possession order will be issued for property repossession. Alternatively, once you have presented your income and outgoings, if the judge decides that you simply cannot afford to meet regular payments and make a reasonable contribution to reducing the arrears, then again, a possession order can be granted. You have done well to hold off the property repossession and agree a new repayment plan. However, if you default on a Suspended Possession Order or you remain in the property after your Possession Order date, then the lender can apply to the court to ensure your formal eviction. After this, you will then receive a letter from the court that outlines the exact date and time by which you must have vacated the property. Usually, this will be 7 to 14 days from the date that the eviction notice has been granted. Once the notified date and time arrives, a representative or court bailiff will arrive on behalf of the lender and a locksmith will also be there to formally take possession, ownership and control of the property. At this point, you will be given 10 minutes to collect your personal belongings and leave the property. It is normal after 10 minutes for the locks to be changed. Following the changing of the locks, and after 2 weeks have lapsed, you will be allowed one further visit to collect any remaining belongings. Please note, at this stage it will make no difference if you are sick, elderly, or have a young family; As the bailiffs are now legally entitled to take repossession of your home. Sell your property and rent it back. Pay your arrears back to your lender in full. Negotiate new and revised terms for your loan and/or mortgage. Switch to a new lender by re-mortgaging. Remember; do not worry. It is important to note when being faced with repossession that you must keep in touch with your lender, ensure they are aware of everything you are doing to resolve the situation. Once you face up to the situation, you must take action, read the letters, answer the phone, contact the lender. The problems can be easily rectified with conversations and dialogue as there is always something you may not have thought of. Whatever you do, you must act quickly. More often than not, a bad credit re-mortgage or engaging with an options buyer such as ourselves will prevent repossession and free you to move on with your life.